Are you ready to power your winning brand? Building a successful consumer brand – one that can execute, time and again, in a shopper-fickle environment – is almost entirely about what happens before the consumer zips open the package. Doing so requires a committed and deliberate approach – much more marathon, than sprint. 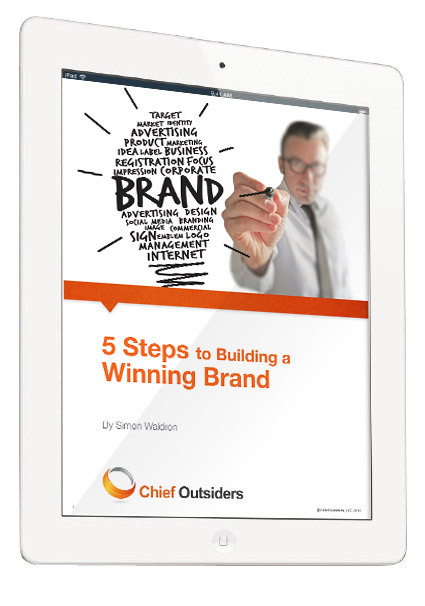 This ebook will take you through five very strategic, and very integral, steps to brand-building triumph.